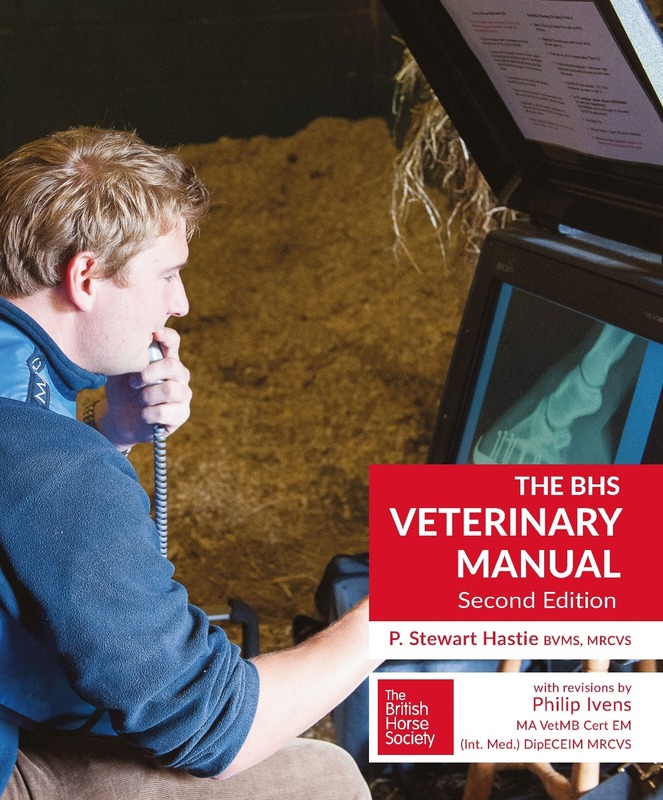 BHS Veterinary Manual Second Edition, ISBN: 9781905693627 - available from Nationwide Book Distributors Ltd NZ. Authoritative, comprehensive and practical, this fully updated and revised edition of The BHS Veterinary Manual (ISBN 978-1-872082-57-8), includes new material on: Laminitis, Equine Metabolic Syndrome, Body Condition Scoring, Biosecurity including Yard Biosecurity plans and National Biosecurity plans, along with a brief overview on international horse movements. Also included are sections on Exotic Diseases, Equine Grass Sickness, Atypical Myopathy and an update on RAO (COPD).